 Help keep your workplace clean and tidy by using UK Safety Store's range of waste disposal equipment. We supply bins, litter pickers and refuge sacks plus many more. Please contact our sales team if you can't find what you are looking for or if you require any additional information.